Bracket levels adjusted for inflation each year. Release dates for tax bracket inflation adjustments vary by state and may fall after the end of the applicable tax year. 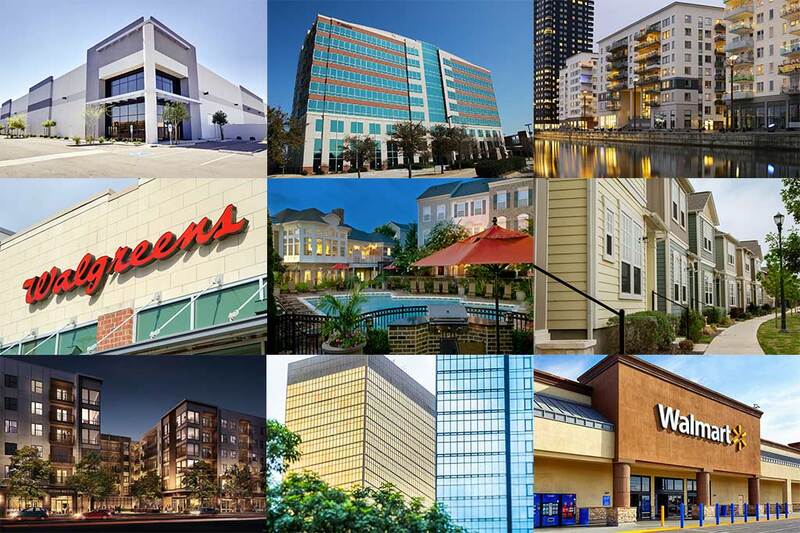 Check out the investment opportunity list of Tenant in Common (TIC), Triple Net (NNN), and Delaware Statutory Trust (DST) properties.